Click on the person to get their name. Those in uniform are on duty. Outside new station on Leeming Lane. Eric Westwood is my dad and is in the picture above. Reading left to right, after Ken Cooper he says is Peter Ward; he doesn't know the next one; then Tony Linford, then Dave Kirk then further across after Trevor Mitchell is Barry Hayden. 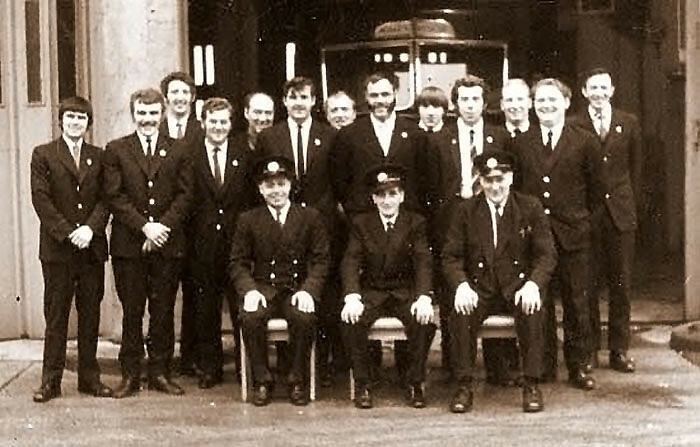 I have been looking at the pictures of the Mansfield rescue teams. The person third from the left, photo above, on the back row is Billy Anderson. 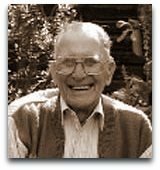 George Cooper - Jeff Street (3rd Officer) - Ken Cooper - Bill Hallam - Walter Jones. Rescue Team at the Old Station. Trophy - Hover over or click on the person to get their name. 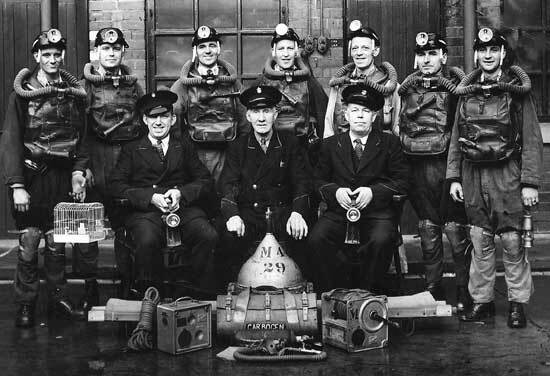 The above photo is the Shirebrook Colliery Rescue Team 1950. 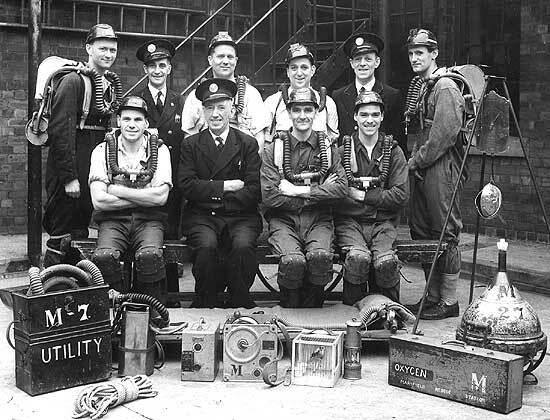 Among the men shown are Harry Roberts Safety officer (back row far left) to his right Shadrach Randall, John Oxley, Joe Platts and Jack Hall. 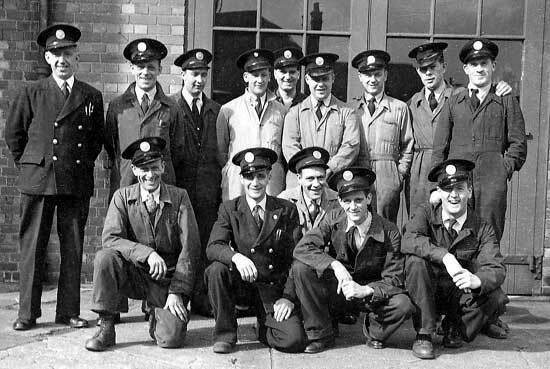 Front row F Kyte (second left), J.Hall ,and Cyril Burden with Jeff Streets Rescue Officer far right. 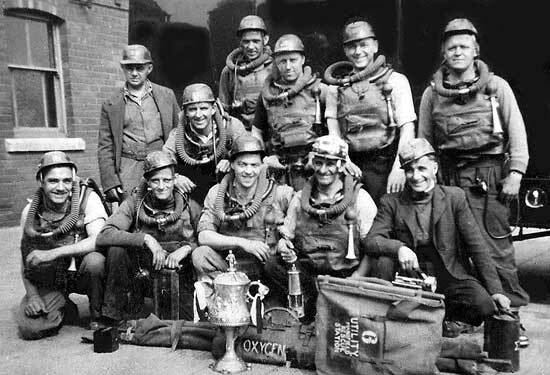 Again, the other lads must be a colliery rescue team.